Relocating your business to a new area can sometimes be difficult, especially if you lack the pre-existing customer base needed to keep your sales afloat. Worse yet, new business owners may have a difficult time finding the perfect location for their debut storefront. However, choosing to rent retail space in a highly trafficked area can be the determining factor in whether your business sinks or swims. That’s why, in part two of our multi-part series, we will be taking a look at some of the countless benefits that you stand to gain from renting retail space in a business complex such at The Shops at Marketplace. 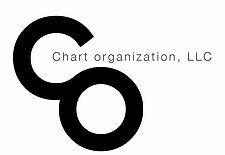 If you are a business owner that is looking for the perfect location in Springfield, Chart Organization is here to help. Our team of trained professionals is committed to helping all of our tenants add value to their business, and we are ready to help you as well. From residential and commercial property listings to multi-family listings, we are confident that you will be able to find your next property with ease by working with Chart Organization. 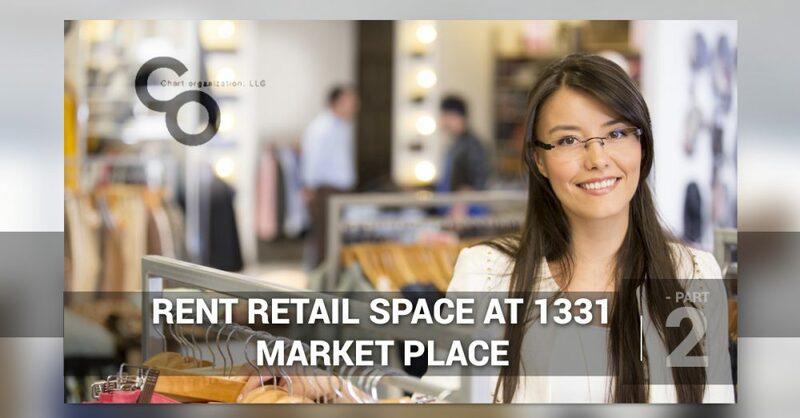 To learn why you should consider renting retail space at The Shops at Marketplace, continue reading more below. It’s no secret that a better relationship with vendors often leads to retailers receiving the latest and greatest products. More often than not, having a longstanding relationship with a vendor can be attributed to the fact that your vendor’s products are selling well in your store. One of the best way to ensure that your business experiences an increase in sales is by positioning your business in an area that will be susceptible to the most visibility possible. Retail vendors often want to place their items in storefronts that experience large amounts of foot traffic, which is why The Shops at Marketplace are more than suitable for the varying needs of your business. If you are located in an area that does not receive many customers throughout the day, chances are that your target demographic is limited. This can cause a number of problems such as a loss of profits, low inventory turnover rate, and difficulty affording the monthly costs of operation. By placing your business in an area with high visibility, you can ensure that your storefront is seen by a broader demographic, which leads to more customers, more sales, and a greater chance of growing your brand’s identity. Advertising often costs a considerable amount of money. However, if you are in an area with high foot traffic, your storefront and signage can act as continuous advertising to those who pass by. The Shops at Marketplace is an excellent business complex for growing your business, and the complex will continue to receive high amounts of foot traffic, especially when considering that MGM will be opening their resort and casino just blocks from this location in 2018. If you would like to learn more about 1331 Market Place, or would simply like to view our full listing of properties currently available, visit our portfolio page on our website! We work with a wide variety of individuals to help them find the perfect location for their commercial or residential needs, and we can’t wait to help you too. Contact us today to learn more!